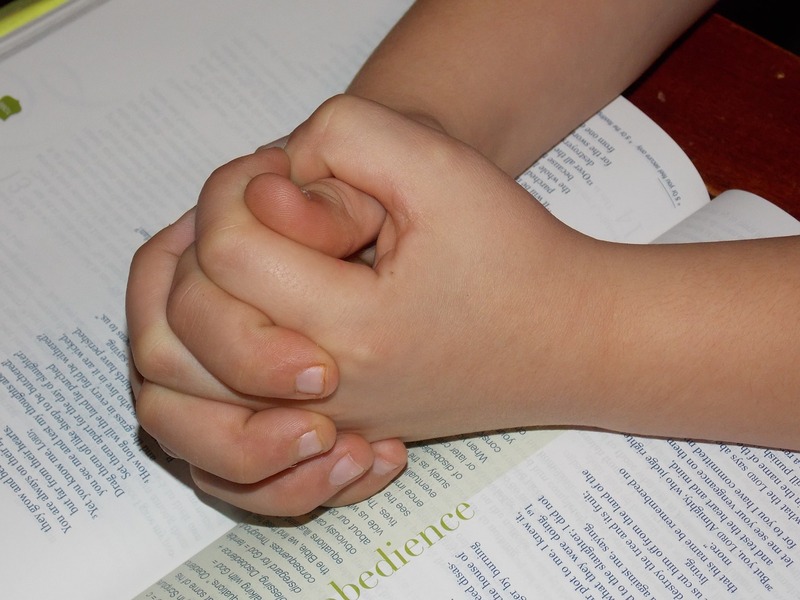 Children who have reached the age of seven, up to age eighteen, have a capacity for personal faith and participate in the preparation for their baptism. Any unbaptized young person of seven years or more approaches the Sacraments of Initiation (Baptism, Confirmation, and Eucharist) through Journey (the Rite of Christian Initiation for Adults) adapted for children. The sacraments of initiation are usually celebrated at the Easter Vigil. The preparation can take up to two years and can begin at any time. The first church is the Church of the Home. The parish community cannot prepare children for initiation without the active support and involvement of parents and families. Parents are asked to bring their children to church each Sunday and ensure that they participate in catechetical sessions each week. Parents need to make faith and prayer a part of family life at home, and to work with catechists to find sponsors and godparents for their children. Often, parents of children in Journey for Children have particular spiritual and catechetical needs of their own. Some may also be preparing for initiation into the Church through the RCIA, or may be returning Catholics whose own faith has been reawakened. The RCIA and Adult Faith Formation programs at Holy Martyrs can assist them. For information and help in developing your own faith, contact Diane Bruce at 330.722.6633.